LowCountry Women’s Specialists welcomes Charleston-native, Dr. Hunter A. Smith to their OB/GYN practice. Dr. Smith is currently scheduling patients in both the Summerville and North Charleston offices where he will provide comprehensive OB/GYN services, including routine wellness visits and high-risk pregnancy management starting in August 2018. Dr. Smith is a graduate of Wofford College and the University of South Carolina Medical school. 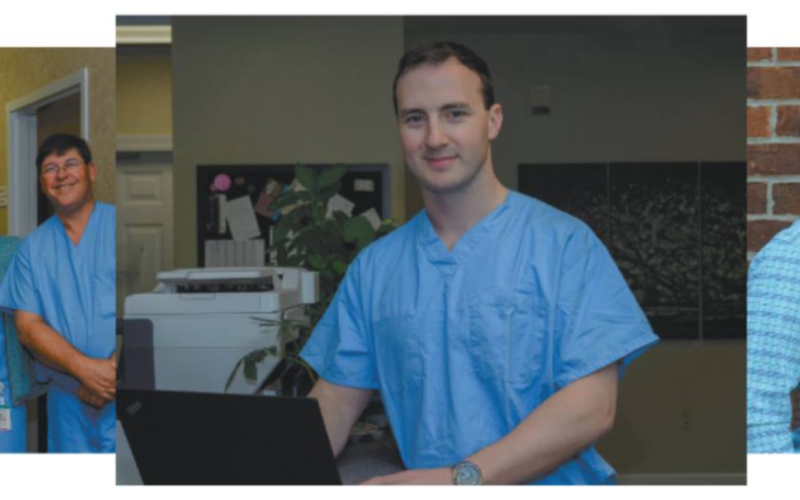 He completed his residency in Obstetrics and Gynecology at West Virginia University Medicine. His professional strengths include Da Vinci Robotic Laparoscopy and High Risk Obstetrics and he is fluent in Spanish. Dr. Smith and his wife Hannah Kelly Smith enjoy traveling, playing trivia and outdoor sports, and he also enjoys playing the guitar, singing and reading.